Marvel Comics legend Stan Lee filed a more-than-$1billion lawsuit against his former company POW! Entertainment – saying he was tricked into signing away the rights to use his name and likeness. No kidding. Read the lawsuit here! In the lawsuit, lee alleges that POW! co-founder Gill Champion and CEO Shane Duffy made a “sham deal” to sell off the company to Camsing (Duffy is Vice President). The suit says the pair conspired “to fraudulently steal Lee’s identity, name, image and likeness as part of a nefarious scheme to benefit financially at [his] expense” and that Champion & Duffy “never disclosed the actual terms of the deal to Lee before closing it”. 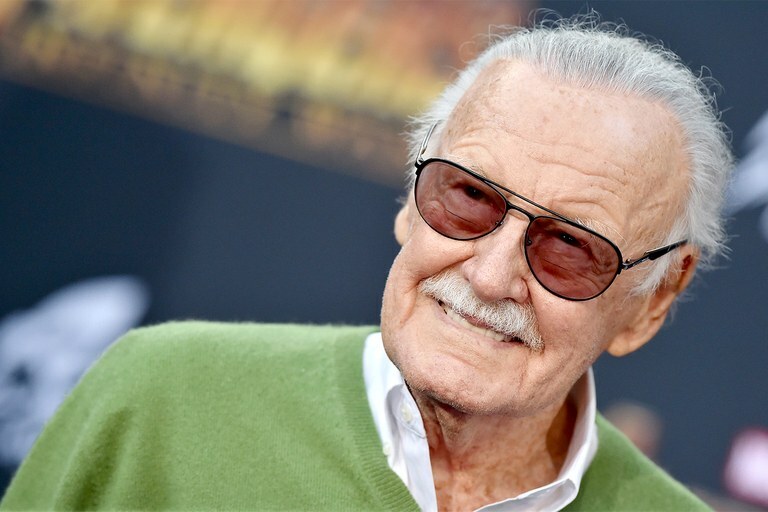 Will Stan Lee win this legal battle with POW! Entertainment? Who should he take into the courtroom with him? Hulk? Thor? Spider-Man?